Orthodontic treatment is about more than just creating a great smile. Beyond cosmetic concerns, it is critical to have a properly aligned bite. 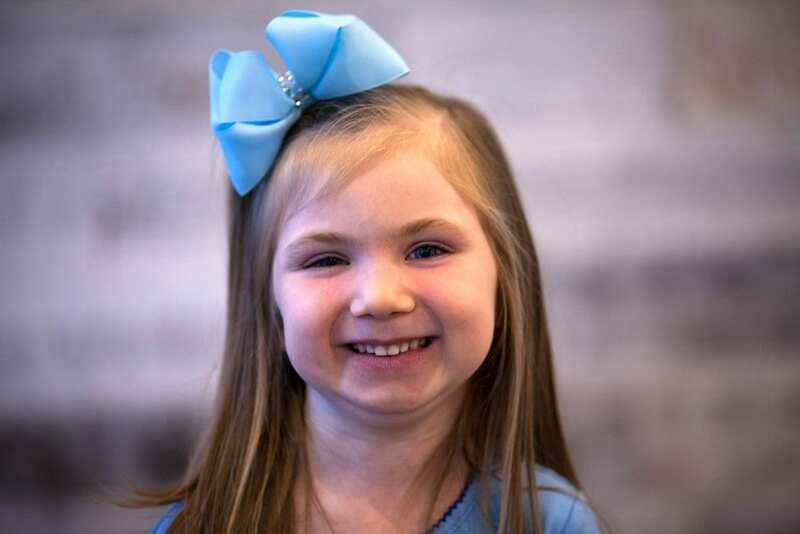 While some people think children don’t have to see an orthodontist unless their teeth are crooked, that’s not necessarily the case. In fact, the American Association of Orthodontists recommends that all children see an orthodontist by age 7. What Does It Mean to Have a Good Bite? Orthodontists aren’t just concerned with making smiles look great – they are concerned with how well your mouth functions as well. How Do I Know If Something’s Off with My Child’s Bite? After your child’s permanent teeth begin to come in (usually between the ages of 6 and 8), you should be able to see that each tooth fits uniformly next to the other. This means there are no excessive gaps and the teeth aren’t crowded or crooked. In addition, the upper teeth should come down slightly over the lower teeth when biting the teeth together. What Should I Do If I’m Concerned About My Child’s Bite? If you have a concern with your child’s bite, schedule an appointment with an orthodontist for an evaluation. Certain bite problems are best and most efficiently addressed at a young age. 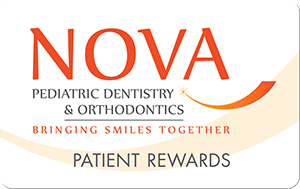 NOVA Pediatric Dentistry & Orthodontics we are dedicated to finding the best solution to fit your child’s needs while providing comprehensive, compassionate care. Please keep in mind that we provide orthodontic care to adults as well as children. It’s never too late to address a bite issue of your own.